The Artillery Garden vs The Pavilion: which summer party venue in London? 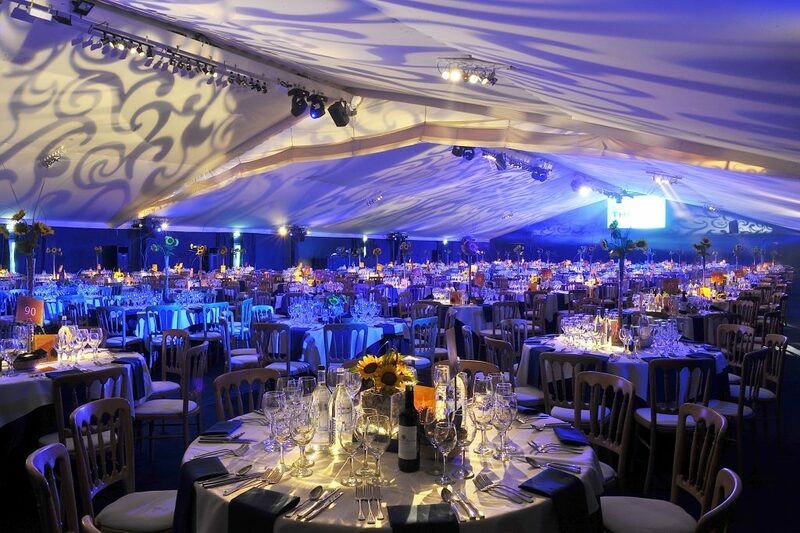 The Artillery Garden at the HAC and The Pavilion at the Tower of London are two of the most luxurious summer party venues in London. Which should you choose? Why choose the Artillery Garden? Open from 1st June – 27th July, The Artillery Garden is like an oasis against the backdrop of City skyscrapers. This highly flexible venue can accommodate up to 2,400 guests for standing receptions and BBQs, so it’s well suited to both large and small summer events. 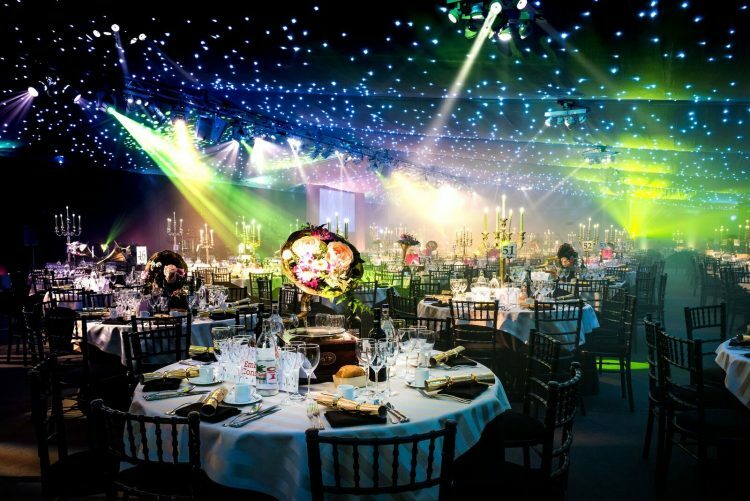 The Artillery Garden can accommodate up to 1,000 guests for seated lunches and dinners, and for smaller scale events access to the main room can be closed off to accommodate 500 guests. This site has been occupied by The HAC for nearly 400 years and was originally used for cricket and archery practice. 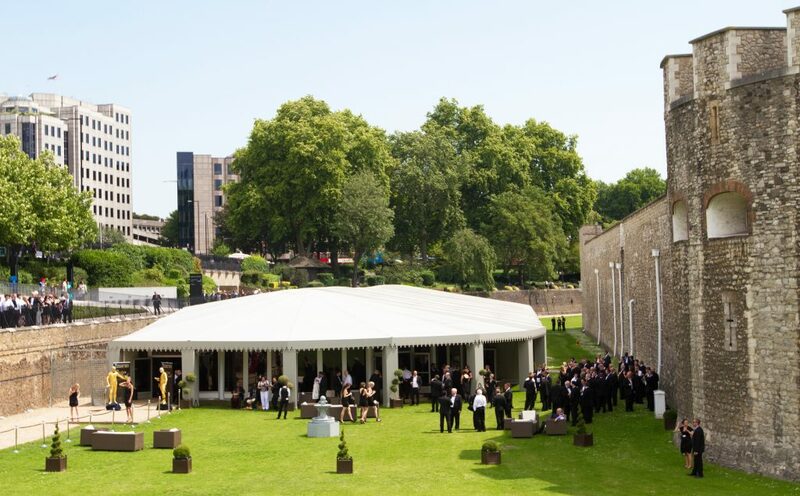 Today, The Artillery Garden is still used for cricket in the summer, and is frequently hired for luxury parties and corporate events. The Artillery Garden has its own private entrance and can be easily reached from Chiswell Street. It’s also within walking distance of Moorgate and Liverpool Street underground and rail stations, and is a convenient setting for after-work summer parties for companies based in the City. Why choose the Pavilion at the Tower of London? The Pavilion is adjacent to the stunning Tower of London, arguably London’s most famous landmark. Dating back to the 11th Century, it was built for the powerful Norman ruler William the Conqueror, and is home to more than 23,500 jewels. The Pavilion at the Tower of London is also perfect for showstopping summer parties, and can be adapted to virtually any theme. It can house up to 1,200 guests for receptions and up to 700 for seated lunches or dinners. This venue, also open between June and July, includes a magnificent marquee and garden with contemporary garden furniture, overlooked by the tower itself. With a five-metre-covered recess, you’ll also be insured against bad weather so your event at The Pavilion at the Tower of London will go ahead – come rain or shine! Interested in hiring one of these world-class venues? One thing is for sure: both The Artillery Garden and The Pavilion at the Tower of London are guaranteed to impress! If you’re interested in planning an event at either space this summer, get in touch with Ultimate Experience today. Our friendly team will be happy to arrange a viewing of your desired venue.